I have found that creating habits and rituals in your life can actually be life changing. 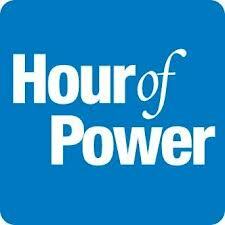 The “Hour of Power” is one of those life changing habits. Jack Canfield has written a number of books which include the “Chicken Soup For the Soul Series”. Jack has a routine that he does each day that he calls the “Hour of Power” which is designed to keep every area of his life in the best shape possible. So what exactly is this “Hour of Power” and what does this have to do with real estate investing? You can read the rest of this post here…. After you have finished reading this post, be sure to pick up your FREE copy of another one of my favorite books “Think and Grow Rich” by Napoleon Hill.